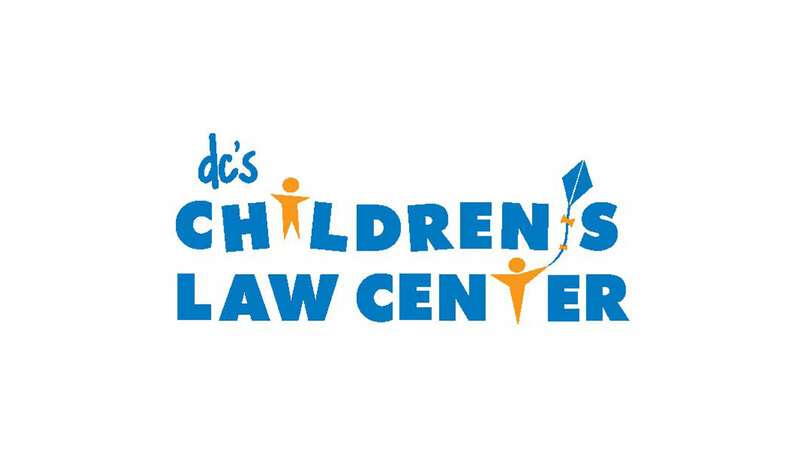 Children’s Law Center, in Washington DC, had just approved a new strategic plan when the opportunity arose to participate in Listen4Good. Executive director Judith Sandalow says she was interested in the program, expecting it to be a nice kick start for the plan, offering an easy way to collect feedback to inform improvements in her organization’s legal services. What quickly became apparent, however, she says, is how relevant L4G would be to non-programmatic aspects of the plan, too, including two core elements: embedding a lens of equity and inclusion in the group’s work and advancing cultural humility among its staff. Stella Oloyede, in the law center’s newly created position of director of equity, inclusion, and talent, also sees L4G as a valuable tool — “cultural humility in action,” she calls it. 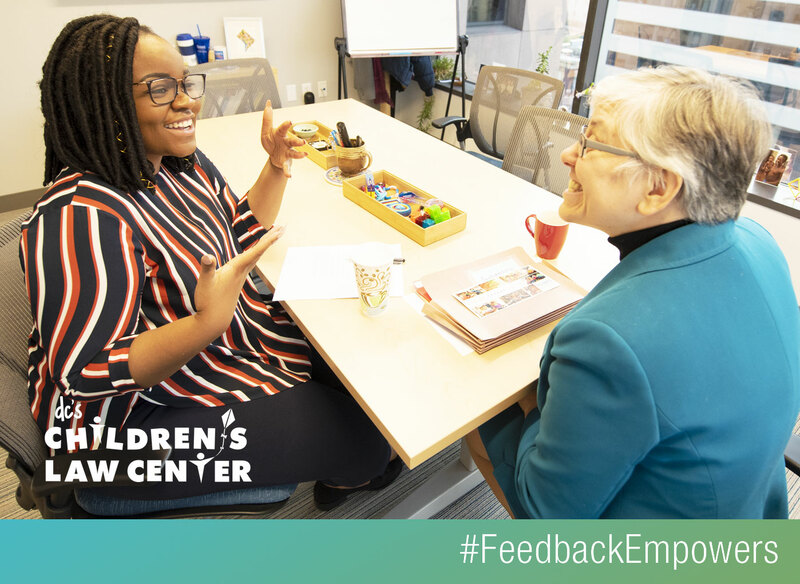 Creating high-quality feedback loops with the parents, guardians, and caregivers of the children the nonprofit serves, she says, is a powerful way to be accountable, collaborative, and to check implicit and explicit biases on both sides of the lawyer-client relationship. In some communities, she says, for example, there is an underlying distrust of law enforcement and lawyers. As the law center shows commitment to its L4G work, she says, it will signal a corresponding commitment to having trust, respect, and compassion at the heart of its work. “When we are able to hear from clients, get their perspective, get our charge and challenge from them to do better, we will all benefit, all improve from the relationship building, the understanding of power dynamics,” Stella says. The law center is just finishing its first round of L4G surveys, collecting more than 200 responses, but is already appreciating, as Judith says, “this terrific, tangible tool” for engaging with issues of EDI.